San Diego Comic-Con is really delivering the best goodies from the entertainment industry right now. That is why attending a Comic-Con event is one on my not-so-long bucket list. This event could be a haven for me: movies, TV shows, books, cosplays and every kind of geeky stuff are all in here. And one geek-worthy panel is the TV series adaptation that everyone loves right now: The Walking Dead. 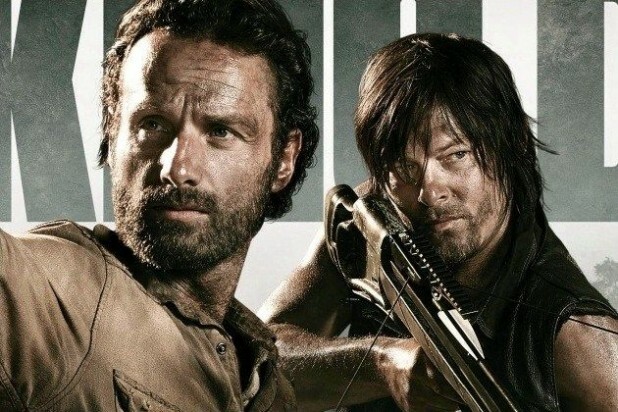 Returning with a new season this October, The Walking Dead offered a glimpse on what's to be expected from this heart-thumping series. Enjoy this 4-minute The Walking Dead Season 4 Comic-Con trailer. The Walking Dead Season 4 will premiere on October 13, 2013 with an episode entitled 30 Days Without An Accident and directed by Scott Gimple.